"Who do I look like? Can you tell me about my birth family? Do you think they think about me?" For every adopted child who has wondered about these questions, this special lifebook can help offer some answers. 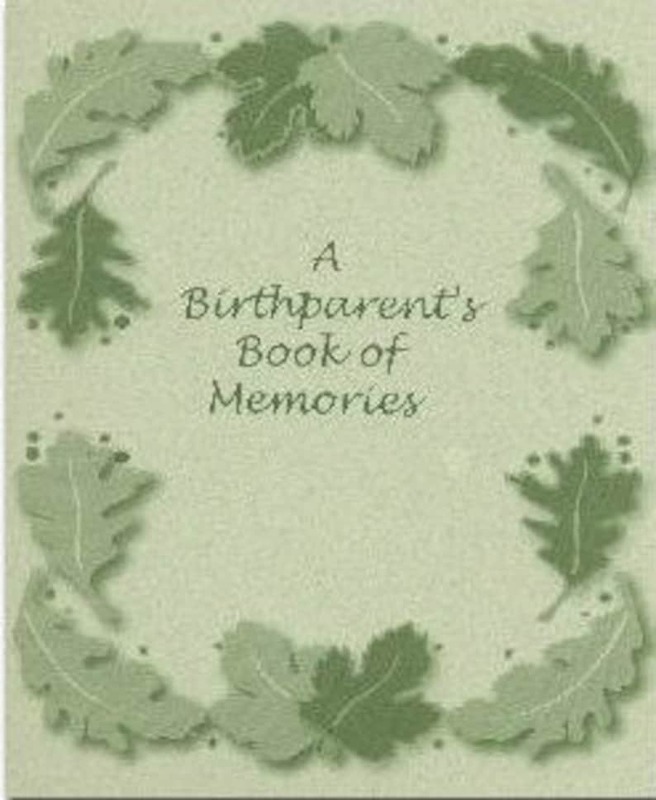 This set of memory album pages has a fill-in-the-blank scrapbook format for a birthparent to fill out for the child being placed for adoption. Designed to give the child a better understanding of who his or her birthparent is as well as a sense of his or her birthfamily's history, there are 48 pages and 4 sections for explaining the birthfamily's history, the pregnancy, the adoption process, the birth, and more... Also Includes 6 pages of blank sheets and thoughtful guidance about the best ways to complete the book. If yours is an open or semi-open adoption situation, A Birthparent's Book of Memories will be a keepsake your child will treasure forever. Suitable for birthmothers or birthfathers.